This fine 6,397 yard par 71 course is well bunkered and a beautifully presented parkland course with excellent greens and a superb level of hospitality. 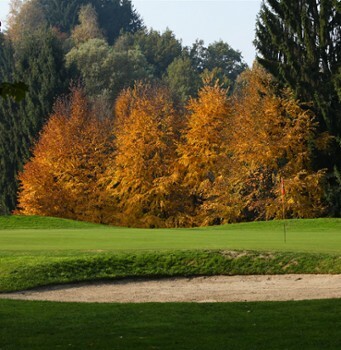 Golf Club Carimate is located in the peaceful and relaxing rolling countryside of Brianza in the province of Como and in 2012 celebrated its 50th anniversary. 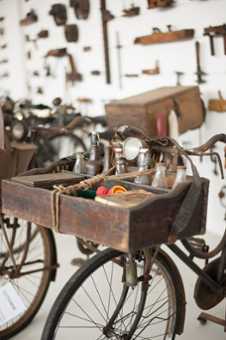 Just 27 kilometres from MIlan it is only a short journey from the grand prix racing circuit of Monza. 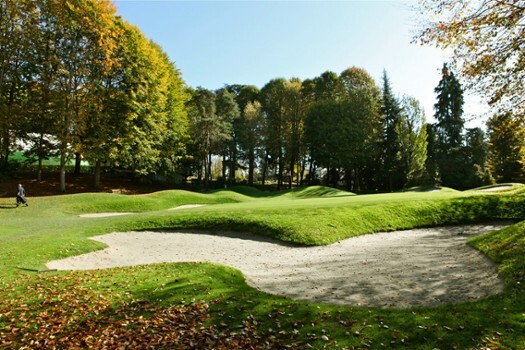 Carimate is not unlike the famous Wentworth course in Surrey in its setting amongst the secluded residential property. 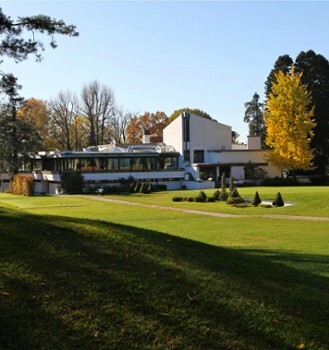 The gentle dog-legs of the front 9 head out into the mature woodland estates beyond and provide a very pleasant golfing experience for the visitor. 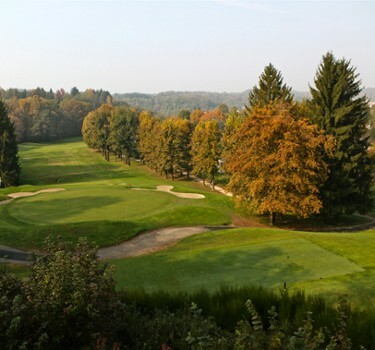 Designed by Piero Mancinelli, the course is quite varied with rolling hills, natural plateaus, soft contours and where rhododendrons, azaleas, oak and conifer frame the holes of a very playable layout. 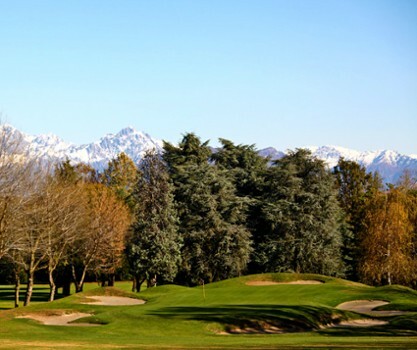 If you are seeking a typically northern Italian elite golfing experience, then this is very definitely worth a visit. Dress smartly and bring your "A" game! With ever-present mountains, keeping your eye on the ball is not going to be easy. 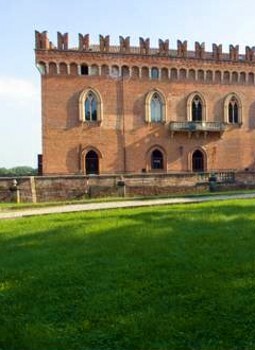 Nearby Things to Do include: Spas such as Belli Così; Museums such as Museum of Wood; Churches such as Galliano Architectural Complex.